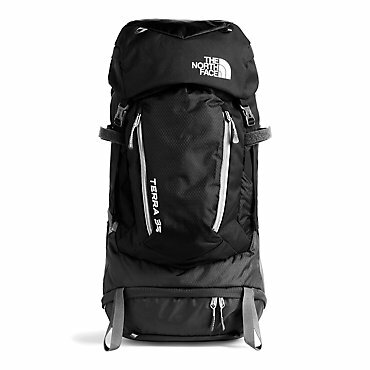 A heavy-duty "military style" 3-day pack that is designed to last forever, no matter what you do with it. Although BlackHawk! 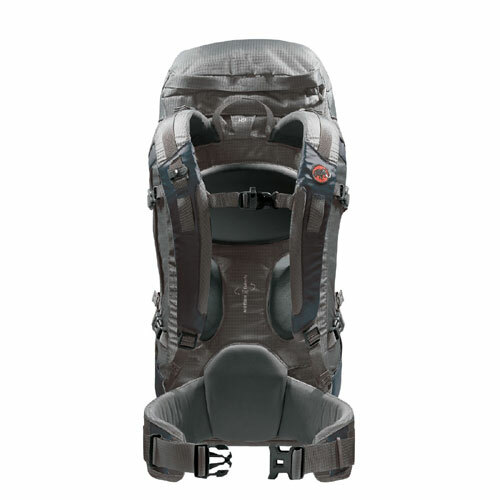 categorizes it as a hydration pack, I believe the hydration bladder is a small portion of this pack. Vented back panel and waist strap. 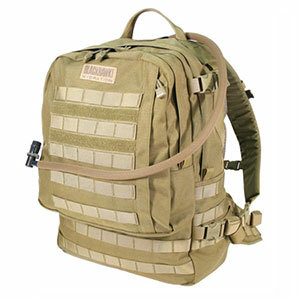 I purchased this pack prior to a deployment overseas in 2008 and it still looks brand new today. In between being an every day carry item thru Kuwait and Afghanistan, it has also been used as a day pack for hikes and hunting. As well as a great commuter bag and travel bag. 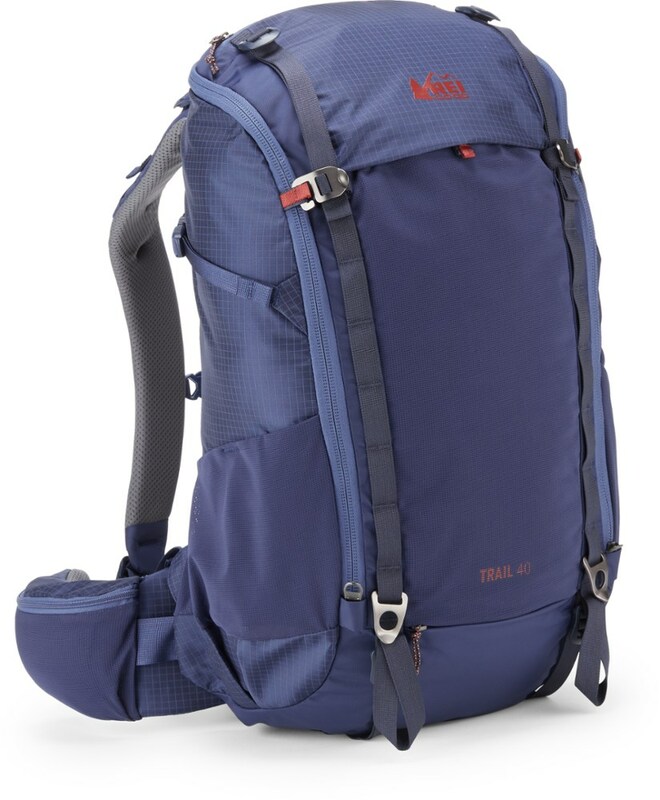 This pack is a clamshell design with a very large main pouch, with a mesh pocket and laptop sleeve. the middle pocket has dividers of different sizes to keep all of your smaller pieces separated and organized. Whereas the front side-zippered pocket is perfect maps, gloves or snacks. 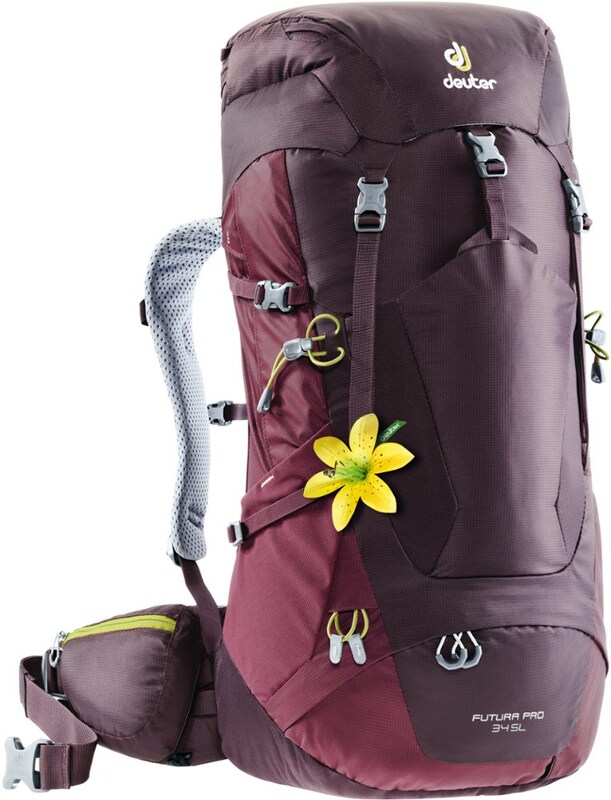 the rear of the pack has a zippered compartment to keep your bladder in place, and away from the items don't war to get damaged, incase of an accident. 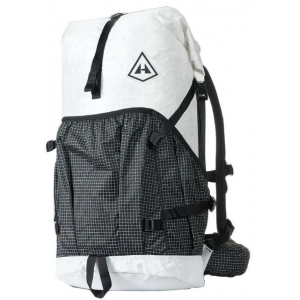 The exterior of the pack is covered in MOLLE loops, as well as velcro the allow endless modularization. The back panel and removable waist belt are made of a highly vented, open mesh design that allows your back to stay cool. the straps are not vented, however, they are curved and the adjustable sternum strap keeps them in place. However, there is no "perfect" pack. So, there are a few flaws, both are minuscule and by no means grounds to not contemplate this pack as a "Do All" bag. 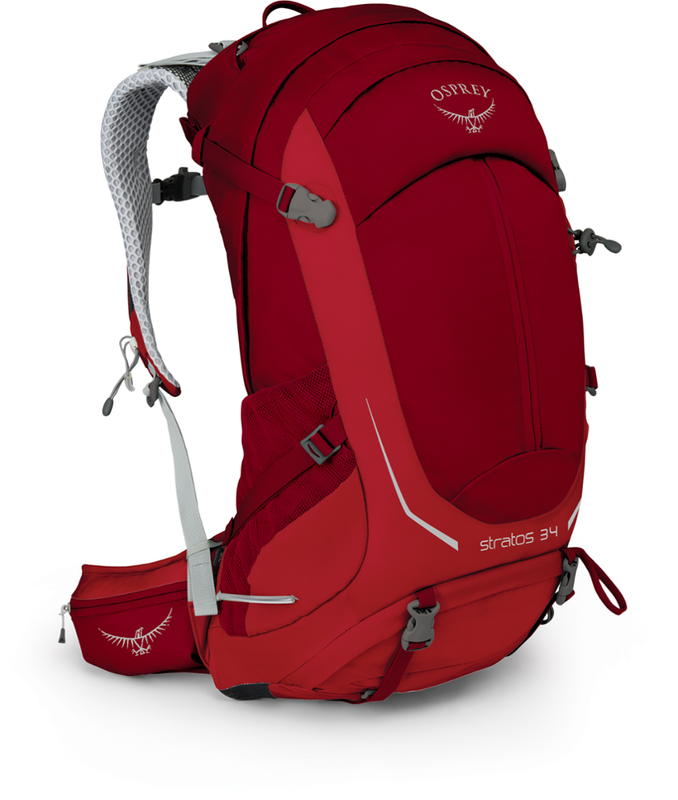 As soon as I purchased the pack, the hydration bladder that came with it leaked, no big issue, I easily switched it out with my Osprey bladder. The other is a small factory defect. One of the four plastic clasps where installed backwards. It still works, and I know for a fact that Blackhawk! would happily take care of it, if I sent it back, but it hasn't been important enough to not have the pack with me for that time being. So, all in all, the Barrage is a bomb-proof over build pack that can do anything you want with it, from trail to train. Worse part is that it will never die, so it is hard for me to justify buying a new pack. The Blackhawk! Barrage Hydration Pack is not available from the stores we monitor.